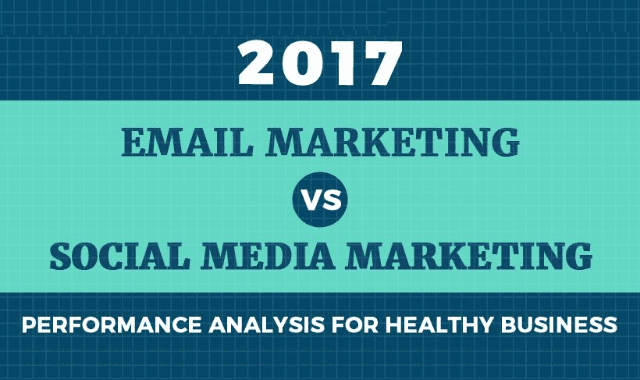 2017 Email Marketing Vs Social Media Marketing #Infographic ~ Visualistan '+g+"
A successful business is marked by its healthy performance record in the industry. The growth of the company should be steadily raising. Email marketing and social media marketing plays a vital role in the business growth.